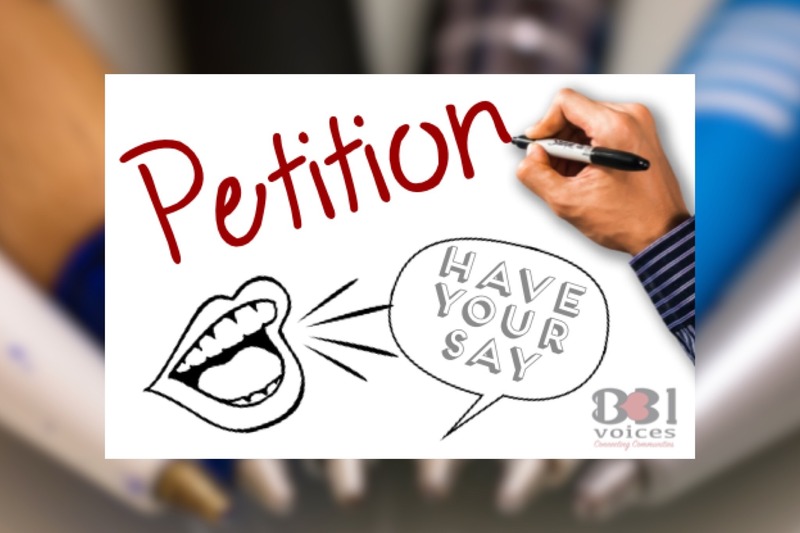 Following an accident in which a 12 year old boy suffered a serious head injury yesterday (Sunday 6th August), a local resident has set up a petition to Birmingham City Council, asking them to urgently look at and consider traffic calming measures for Ormond Road. The petition will be presented to Birmingham City Council by Cllr Andy Cartwright. You can sign the petition online below or a paper copy is available at the Nisa store in Ormond Road or Amy’s Floral Design in at Fathers Barn market in Rubery. PETITION NOW CLOSED – Thanks to all who signed! [cfdb-value form=”Ormond Road Traffic Calming Petition” function=”count”] have signed this petition online, to add to the 150 (approx) signatures on paper. It’s horrific when people are knocked down by cars & when they crash into houses and gardens. There is also need for anti-speed measures on Boleyn Road, which is near by.